I am a fourth year Ph.D. candidate in the Department of Automation at Tsinghua University, advised by Prof. Jie Zhou and Prof. Jiwen Lu. My research lies in computer vision, especially video action analytics. I spent an unforgettable summer at VCLA@UCLA as a visiting student in 2016, advised by Prof. Song-Chun Zhu and Prof. Tianfu Wu. [2019/03/01] 1 paper is accepted by CVPR'19! [2018/10/12] I am honored with the National Scholarship of Tsinghua University. [2018/10/08] 1 paper is accepted by TCSVT! [2018/07/02] 1 paper is accepted by ACM MM'18 as an oral presentation! [2018/02/28] 1 paper is accepted by CVPR'18! 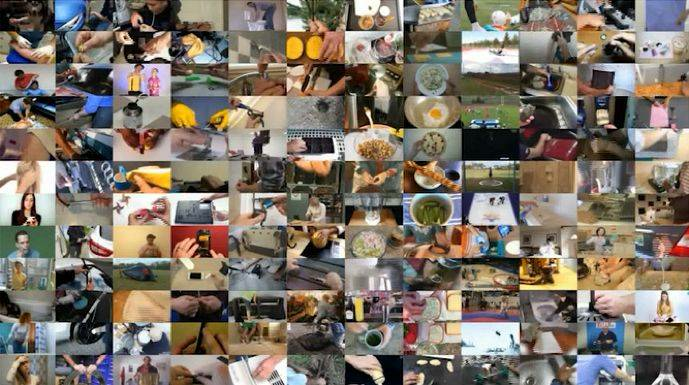 COIN: A Large-scale Dataset for Comprehensive Instructional Video Analysis. 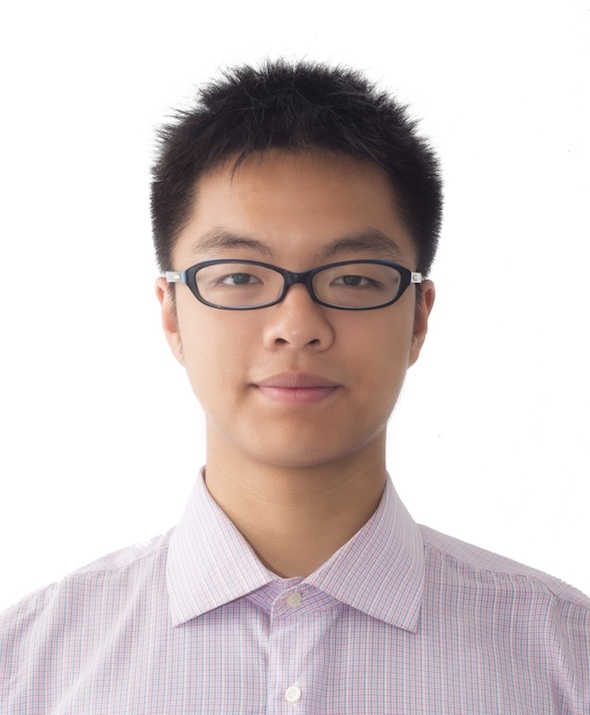 IEEE/CVF Conference on Computer Vision and Pattern Recognition (CVPR), 2019. 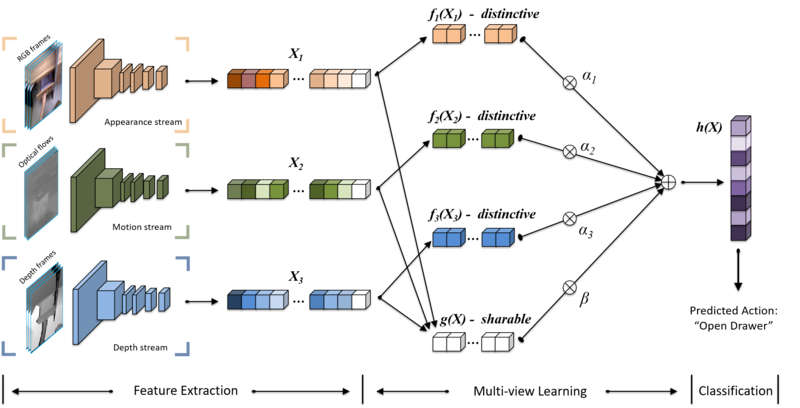 Multi-stream Deep Neural Networks for RGB-D Egocentric Action Recognition. IEEE Transactions on Circuits and Systems for Video Technology (TCSVT), 2018, accepted. Mining Semantics-Preserving Attention for Group Activity Recognition. ACM Multimedia (MM), 2018, accepted as oral. Deep Progressive Reinforcement Learning for Skeleton-based Action Recognition. IEEE/CVF Conference on Computer Vision and Pattern Recognition (CVPR), pp. 5323-5332, 2018. Action Recognition in RGB-D Egocentric Videos. IEEE International Conference on Image Processing (ICIP), pp. 3410-3414, 2018. National Scholarship, Tsinghua University, 2018. Outstanding Student Cadres, Tsinghua University, 2015. 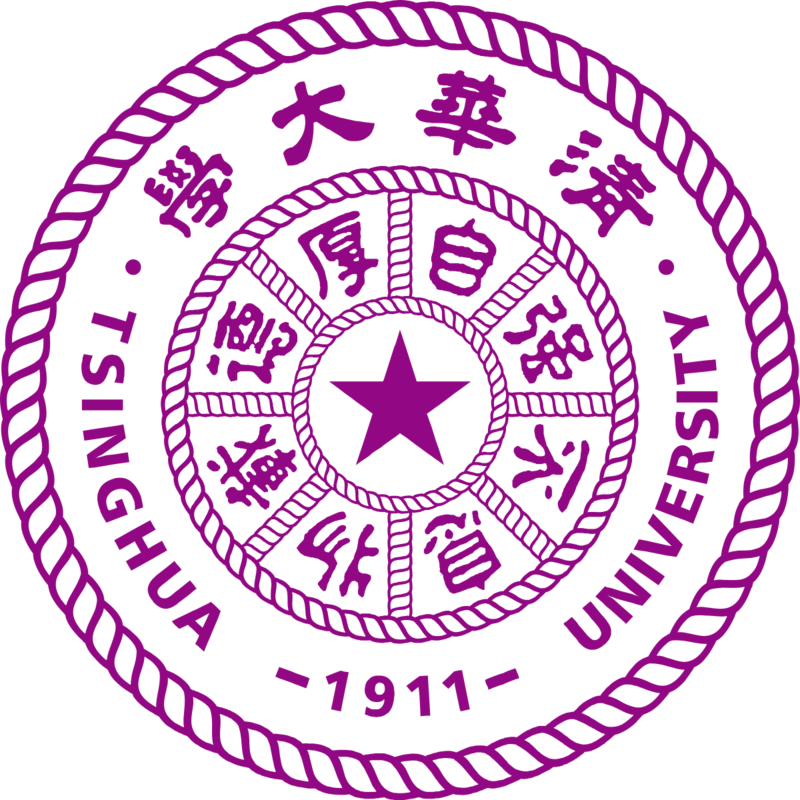 EMC Integrated Merit Scholarship, Tsinghua University, 2014. Zhang-Mingwei Scholarship, Tsinghua University, 2013. MC Integrated Merit Scholarship, Tsinghua University, 2012. TPC member, IEEE International Conference on Visual Communications and Image Processing, 2018-. 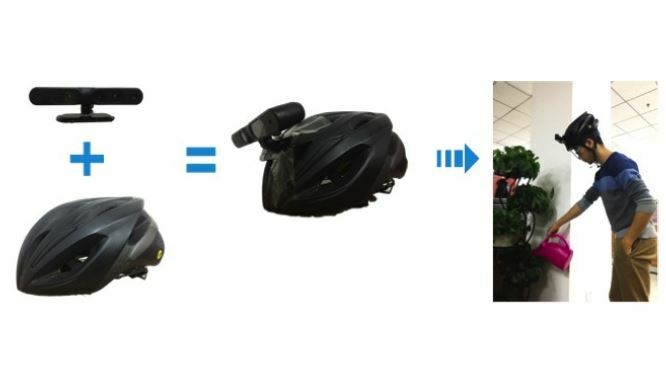 Reviewer, IEEE International Conference on Computer Vision, 2019-. Reviewer, IEEE Transactions on Image Processing, 2019-. Reviewer, IEEE Transactions on Circuits and Systems for Video Technology, 2018-.